Now, you know my mama’s a gambler (sweeper, whatever…. ), so I guess I got to blame her for a little of this. When the band got invited to do a big gig here in Las Vegas, I was so excited. Really excited. And when we got here, I was dazzled. A little too dazzled. I blame the lights and the money and does Vegas pump a scent through the entire town that makes you think you’re a winner, or what? Because I gambled all our money away. And by “our,” I mean the band’s money. All of it. Every dang cent. Only no one knows. They’d kill me. So I have to find a way to make all that money back. I have an idea. I got a good body and a smart mind. I can do this. I can fix this. It’s just gonna get a little weird for a while. 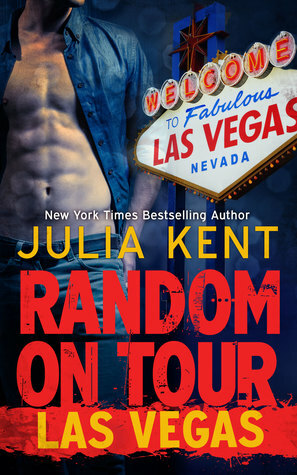 Random on Tour: Las Vegas is the 9th book in Julia Kent’s New York Times bestselling Random series. 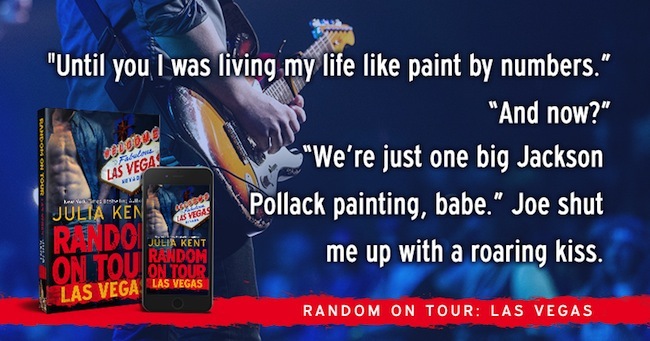 When the band performs in Vegas, anything goes – including Darla’s dignity and all of the band’s savings. When a savior appears, though, there’s a trade-off for being rescued. A big one. How far is Darla willing to go? This book is told from the point of view of Darla, Trevor and Joe. “A human dressed up as a chicken,” he clarified, as if I didn’t know that. 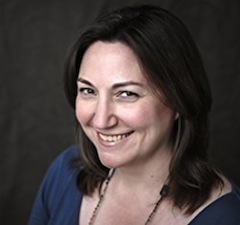 “Mmm hmm.” When you’re caught, don’t incriminate yourself. Stick to noncommittal consonants.